Are you ready to discover your gifts and calling? Are you ready to learn about God’s heart for you and the world? 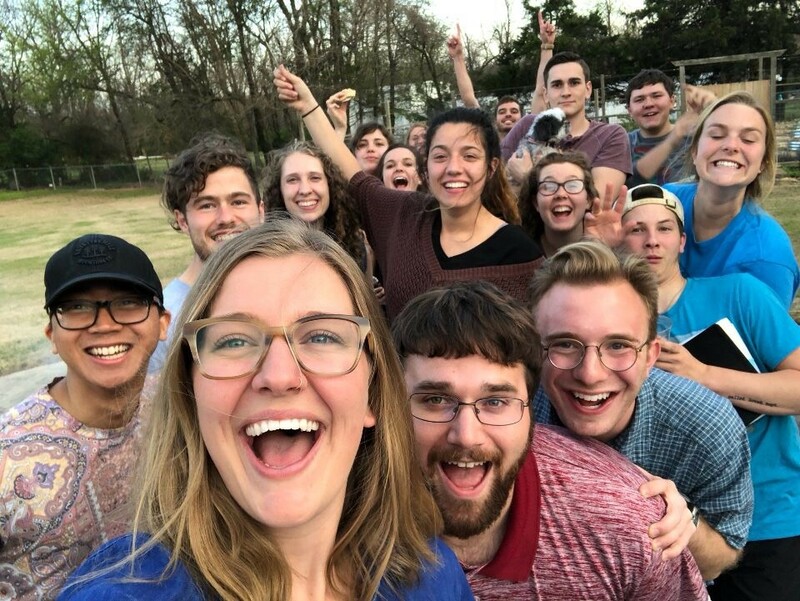 School of Ministry is a formative 8-month program that trains college students and recent graduates to love God passionately and love people tangibly through weekly Biblical teaching, authentic community, and practical service. This part-time internship will equip students for a lifetime of ministry whether they work in the marketplace, the mission field, or the local church. Each week you will serve alongside fellow leaders in the church. The hours are flexible so you can still do school and work a part-time job. Our desire is to place you in an area of ministry that matches your passion and gifting. The internship areas we currently offer are Children’s Ministry, Disabilities Ministry, College Ministry, Community and Care, Worship Arts, Global Ministry, and Creative Arts/Communications. 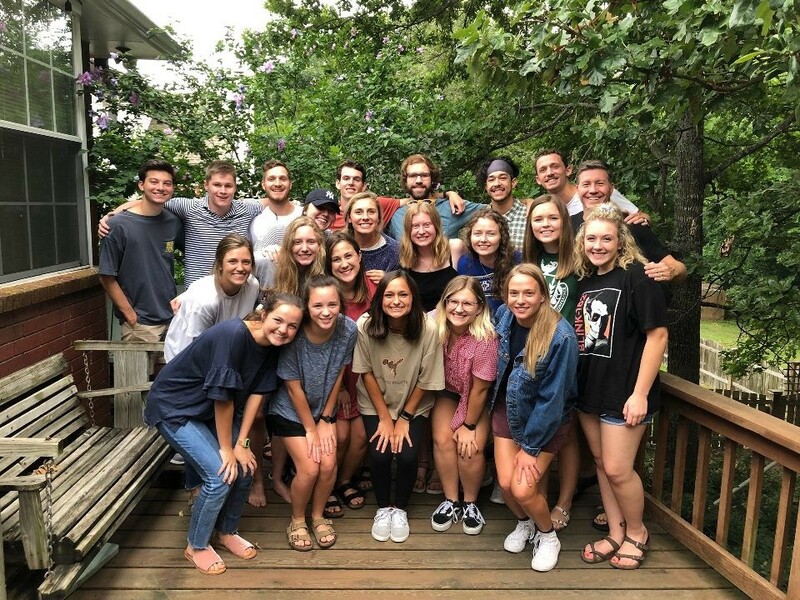 Through interning at New Heights you will learn a philosophy of ministry and leadership that applies to all areas of serving within the church. You will develop skills and get experience that will set you up for success in all areas of life and service! School of Ministry is a great way to build a community of friends! One night a week you will meet with other students in a ministry leader’s home for a meal, worship, teaching and fellowship. Several times throughout the program there will be retreats, fun, and adventure scheduled in. School of Ministry helped me to learn—not just things about God—but how to walk with Him as well. It helped awaken passion within me, and put logs in the fire that was already burning. Participating in School of Ministry has been one of the best investments that I have ever made. I have learned so much about how to how to hear the Holy Spirit, use my gifts, and advance God’s Kingdom wherever I go. Being involved with School of Ministry this year has taught me so much about the local church. I have found community and a love for serving. It has been a monumental year! I think my favorite thing about School of Ministry was being able to meet so many people in the church. Getting to know the heart of Jesus through the teachings, leaders, community, and serving has been the most transforming time of my life. I grew up in church, but I have never known Jesus like I know him now. I feel more spiritually healthy than I ever have before and I am so grateful for the opportunities that School of Ministry has brought – friends, knowledge, and growth. I almost didn’t do it. The fear of being with so many new people, the time commitment, and knowing that I was placing myself outside of my comfort zone all made me second-guess my decision. But I’ve been blessed this past year by every single thing I had uncertainties about.